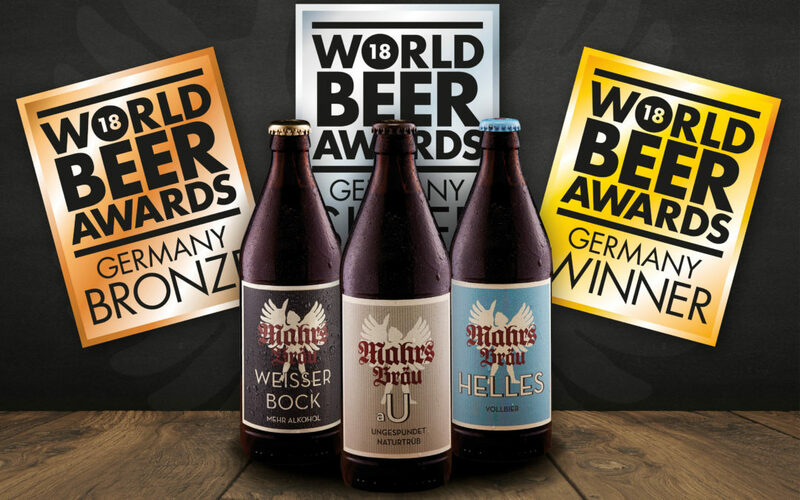 Mahr’s Bräu brings home three medals from the 2018 World Beer Awards! 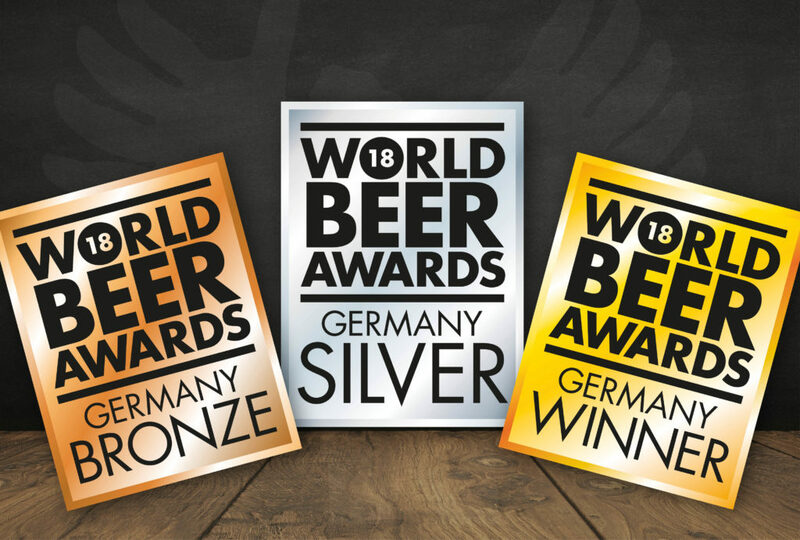 Included in the world’s most prestigious beer tasting competitions is most definitely the “World Beer Awards”, awarded by Paragraph Publishing, a British publishing house for Europe’s leading beer and whisky magazines. Representing 36 countries, the best in their class are selected from among nearly 2,000 submitted beers. The beers are evaluated in several blind tastings and then awarded gold, silver or bronze. In a final round of tastings, a jury of over one hundred experienced brewers, beverage industry experts and journalists select the world’s best beers. In the midst of it all were the humble beers of Bamberg’s Mahr’s Bräu. And it was exemplary to find out that one of Germany’s best beers comes from our quaint Wunderburg: in the category of “Helles/Münchner” the “Mahr’s Bräu Helles Vollbier” was Germany’s Winner for 2018! Even our “a U – Ungespundet/Naturtrüb” made us proud, bringing home a silver medal. And in the category of “Strong”, our “Mahr’s Bräu – Weisser Bock” was awarded bronze. A proven trifecta that can be seen and tasted.